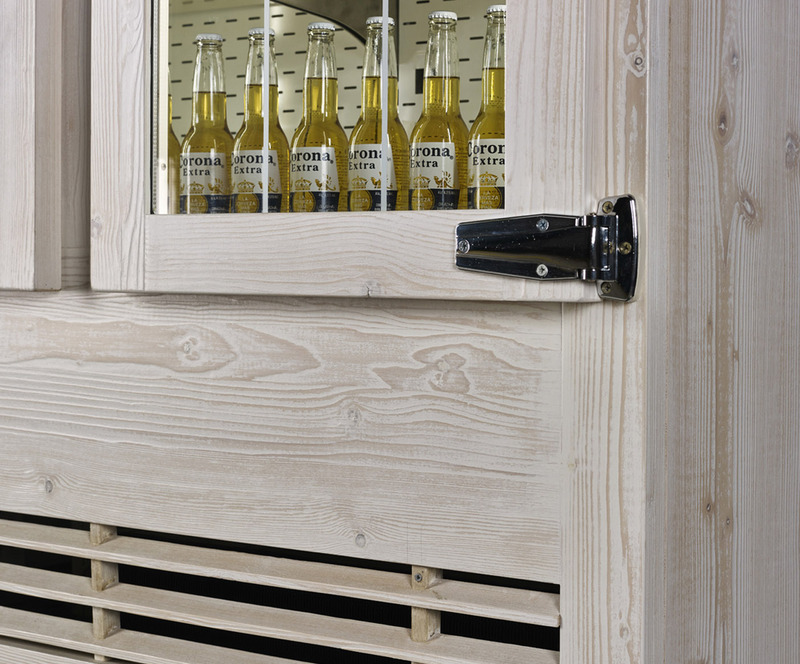 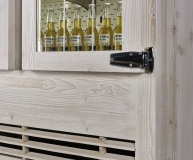 Coldie, with its elegant and vintage design, represents the perfect solution for winehouses and wine bars who wish to present their bottles in a sober and accurate frame. 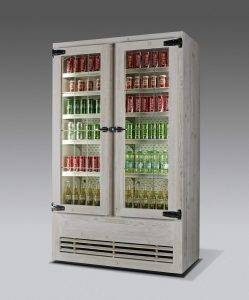 It is based on the structure of our Alaska Vbn or Clipper Vbn (depending on the height) and it is equipped with glass or blind doors (durmast, fir, etc…). 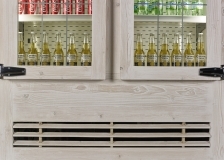 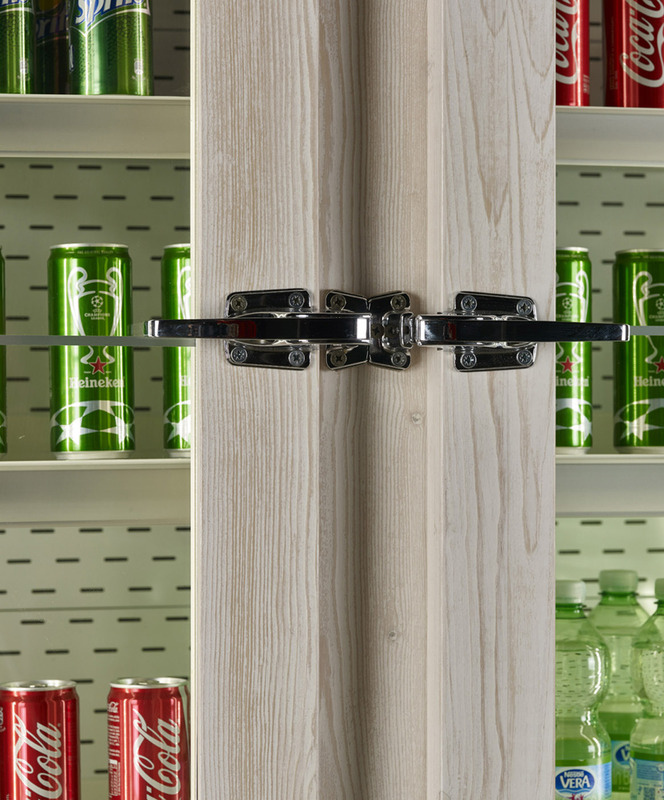 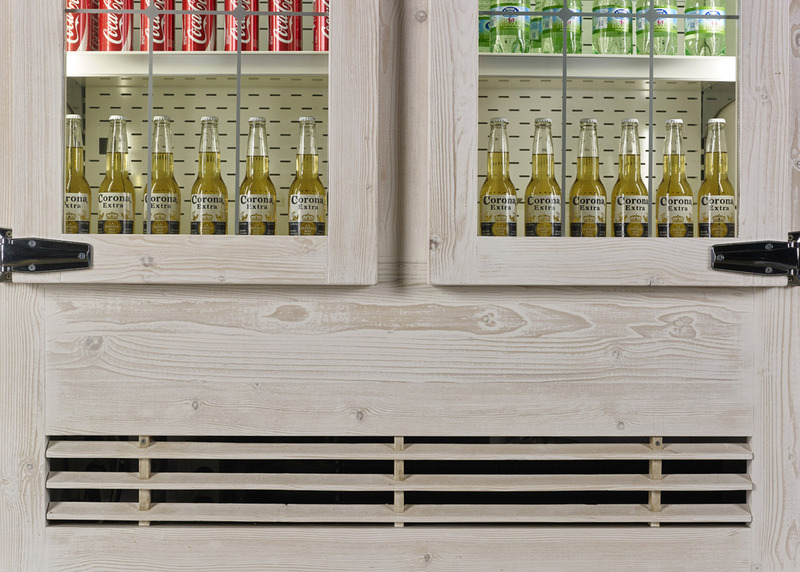 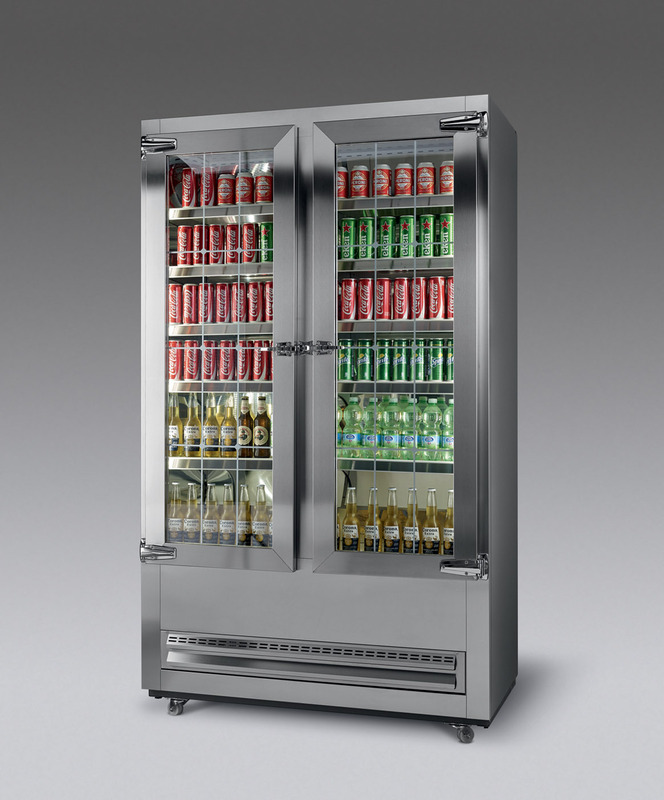 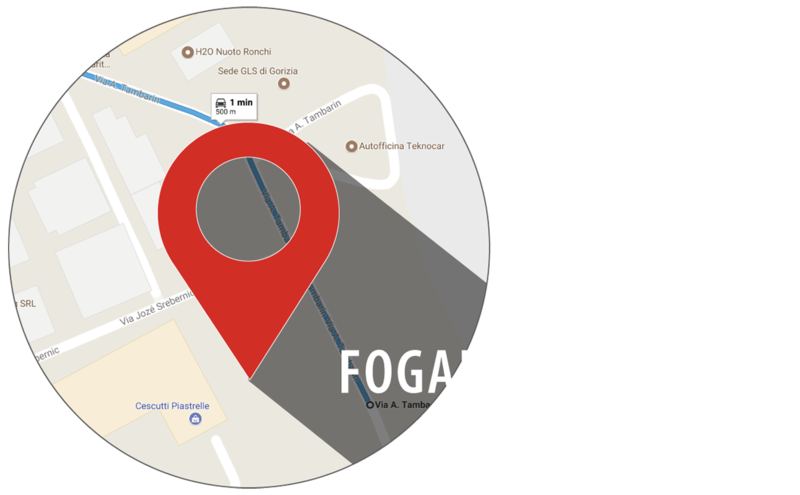 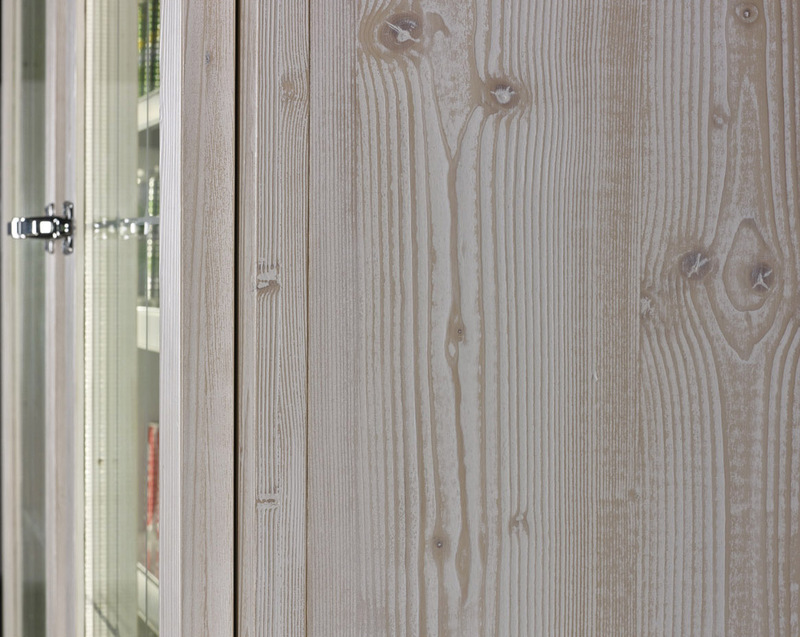 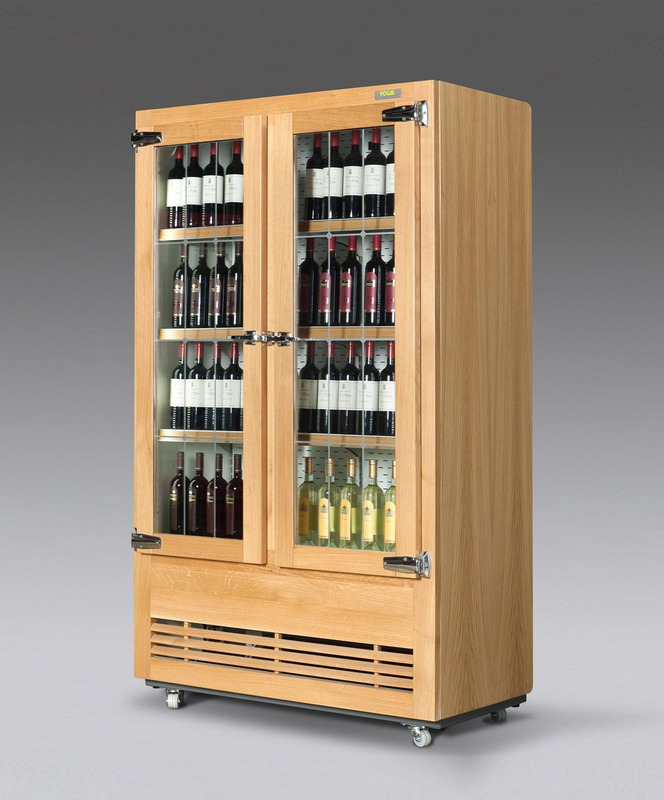 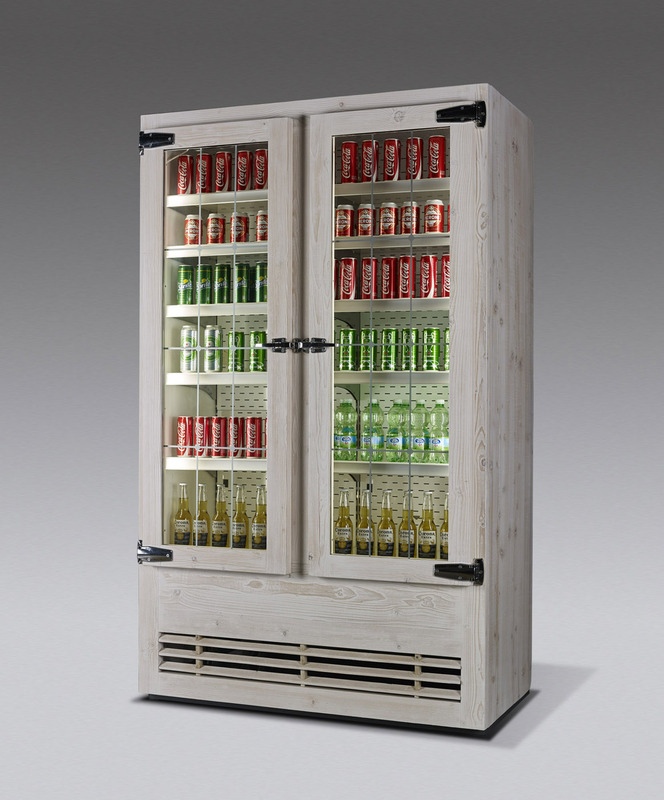 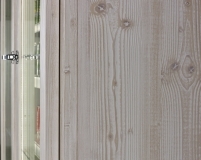 This refrigerated cabinet, particularly appreciated by a niche market, combines Fogal products’ reliability with a refined and unique image.